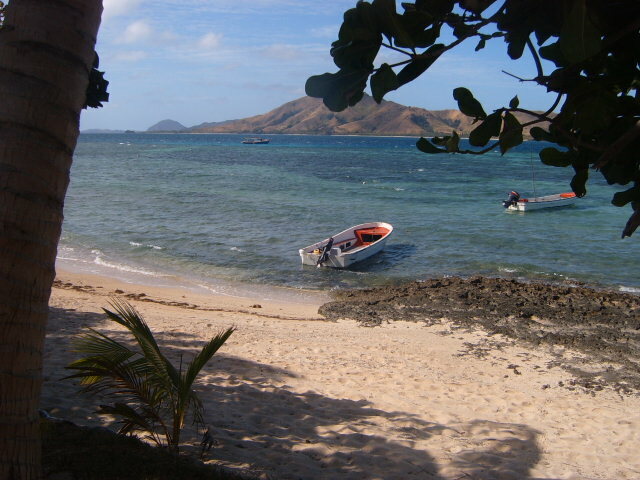 With it being a few years now since I returned from an amazing backpacking experience around the Fijian ‘Yasawa islands’, I thought it was about time I gave you an insight to one of my favourite places in the world! 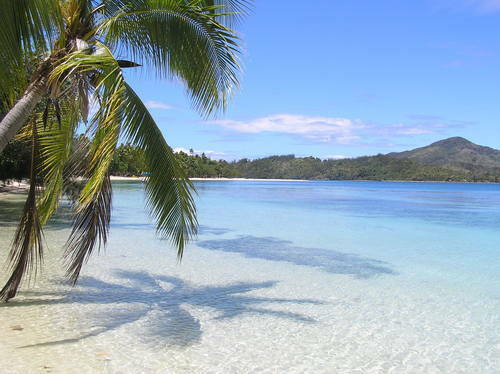 Just imagine palm fringed, white beaches, crystal clear waters, friendly locals, sun and plenty of fun. It really is what we all dream of and really is one of the most beautiful places in the world too. 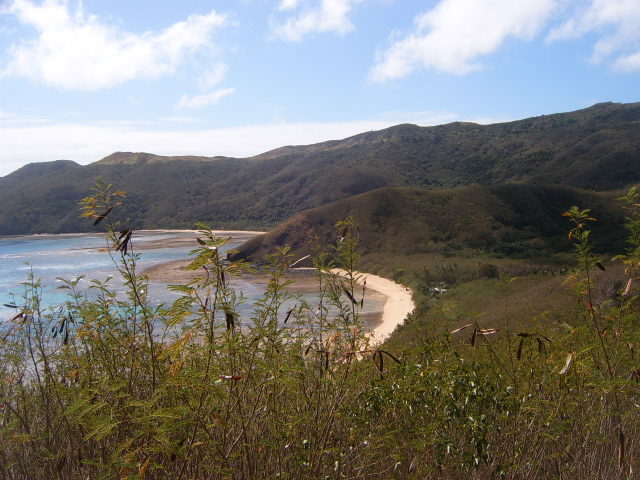 Easily one of Fiji’s most stunning regions, the remote Yasawa Islands group is an archipelago of about 20 ancient volcanic islands with a special untouched feeling about them. The volcanic creation is more evident in the southern most islands of ‘Kuata’ and ‘Waya Lailai’ with there dramatic elevations and summits just short of 600 metres above sea level. All the resorts are owned and operated by Fijians and there’s a resort to suit everyone’s budget, from basic backpacking style to very up market luxury – all resorts do have the stunning location in common though! The northern islands are home to the famous ‘Blue lagoon’. As the name suggests, the water is the most inviting shades of blue you will ever see. Many say as you cruise more north you uncover more and more paradise. If your feeling a little active the islands offer some incredible activities too, such as some of the worlds best snorkelling and diving, great hiking trails, hand line fishing, caving and even a chance to swim with manta rays depending on the season. 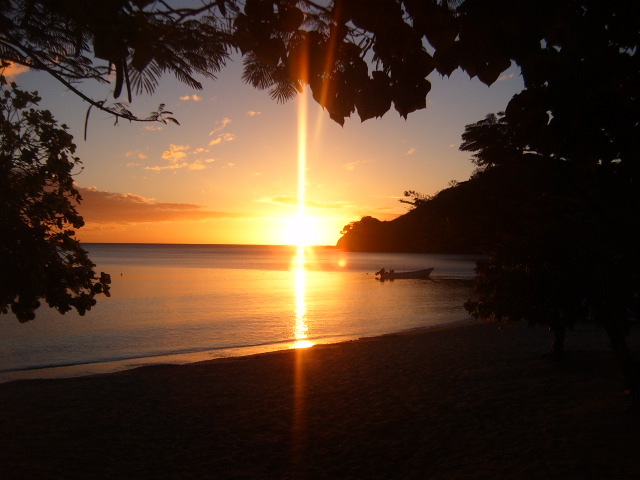 If cultures your thing then Fiji offers such a diverse cultural experience, from remote island villages to the capital Suva which still has a real colonial feel. Fiji provides an endless string of wondrous experiences believe me, most visitors are welcomed with a traditional ‘Kava ceremony’ by the locals. Which is enough culture to last anyone a lifetime. Meal times is a real cultural experience in itself and is done the Fijian way at most resorts, using the ‘lovos’ technique, where food is cooked in the ground. All sat together, eating the same dish. The currency is the Fijian dollar – there are no banks on the islands, the only bank I remember seeing was at Nadi Airport which is open 24 hours. There is also a cash point at the marina. Apparently credit cards can be used at some island resorts, but I didn’t see this advertised anywhere. I believe FJ$35 a day should be enough as resort bookings are paid for in advance and food is included. 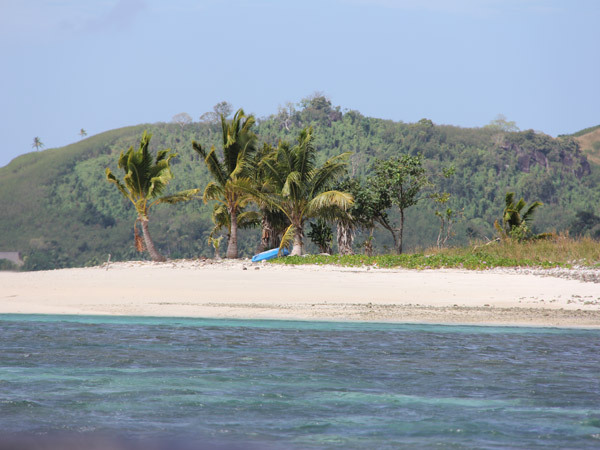 Accommodation in the ‘Yasawa Islands’ is mainly shared dorms, which is a great way to meet fellow travellers. 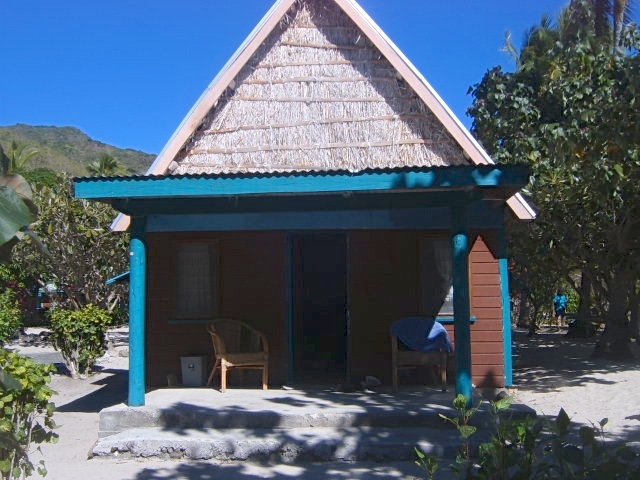 But ‘Bures’ which are small little huts with a double or twin bed are also available on most islands, which offer a lot more privacy. Basic but beautiful sums it all up nicely. Electricity is limited on the islands, I mainly found you would have it from sunset till midnight and then for a few hours first thing in the morning. There was no plug sockets in any of the rooms I stayed in. If you’re the type of person who can’t live with out your hairdryer, straighteners or gadgets then this isn’t the place for you! The resorts don’t normally have hot water and bathrooms are open air outside. This works fine though if you shower whilst the suns still out. Most resorts don’t have air conditioning either, but you do have fans in most of the large dorm rooms. Food is normally at set times and in communal dining rooms. 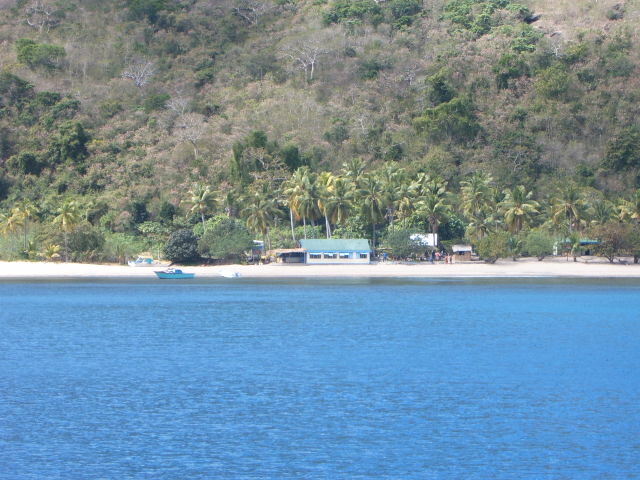 Backpacking and hopping among the islands is so simple being made very accessible by the ‘Yasawa flyer’ a legendary yellow ferry. 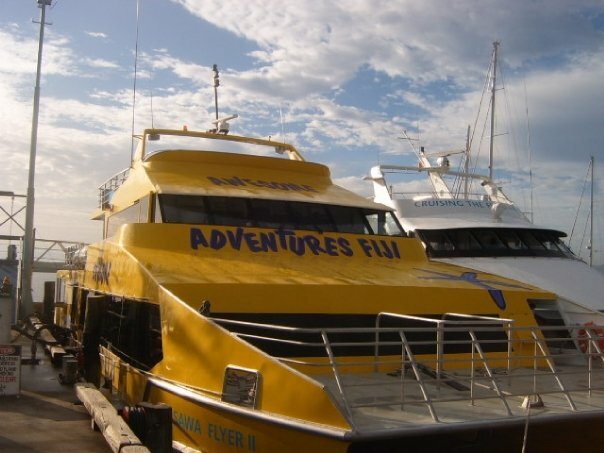 Every day it diligently makes its way to and from the Yasawa and Mamanuca islands from the Denarau Marina, picking up and dropping off sun-kissed tourists along the way passing nearly thirty resorts. It is important to make reservations in advance at the island resorts, as resorts are small and accommodation spaces are limited. 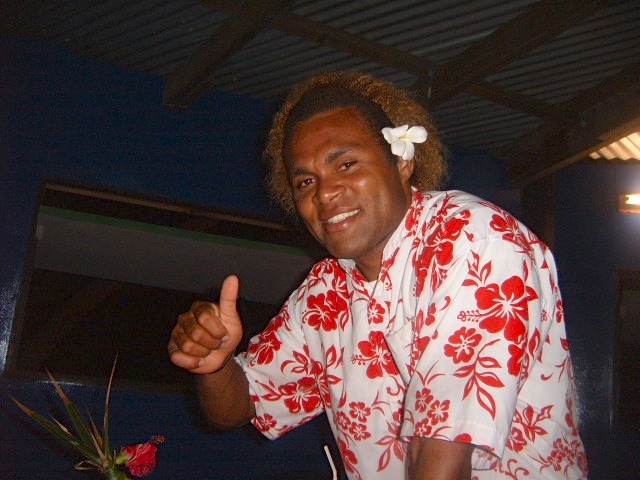 From the moment I arrived in to ‘Nadi International Airport’, I found myself instantly welcomed with the sound of ‘Bula’, ‘bula’ and a necklace of shells put around my neck from a Fijian lady in a long blue maxi skirt, red and a white Hawaiian style shirt and a huge afro hair do. Her warm smile certainly said a million words! 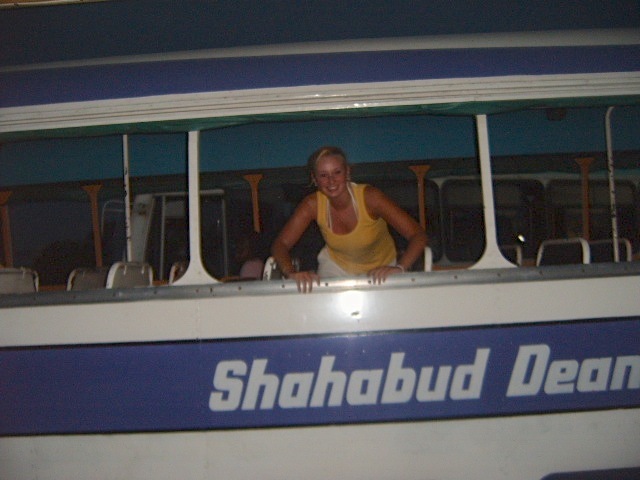 I took a short refreshing bus ride, in a bus which had no windows to the ‘Nadi Bay Hotel’ with fellow backpackers. This hotel is a real long-standing favourite among backpackers and budget travellers and making friends in dorm rooms was easy. I stayed for two nights and what an eventful two nights those were, I was lucky enough to meet a great group of backpackers who invited me along to a nearby place – I call it a place as i’m not quite sure what it was not your typical looking bar but it was open air and everyone was drinking so we’ll call it a bar. 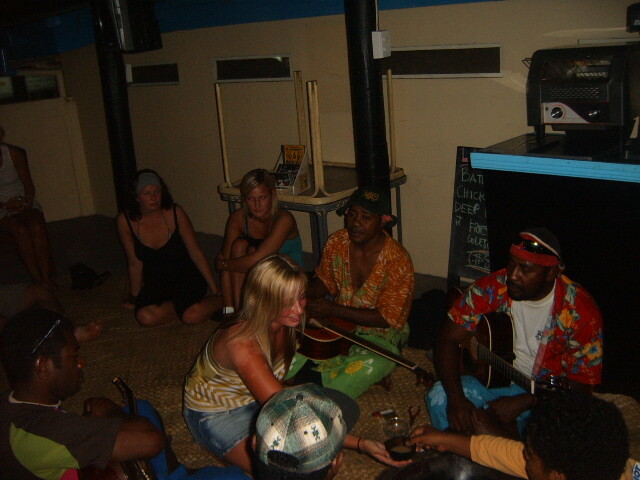 We went to see a local Fijian band called ‘Tai and the Kavaholics’ and then took part in a ‘Kava Ceremony’. Any visit to Fiji is incomplete in my opinion without trying ‘Kava’. We all sat around in a big circle, in the middle was a large oval bowl filled with what looked like muddy water to me. Two Fijian women were rinsing and draining what looked like roots in to this water through a cloth. One by one you came in to the middle of the circle on your knees, clapped twice with everyone in the circle and then downed the kava from a cup the size of half a coconut. Everyone cheered once it was gone and you clapped twice again making your way out of the middle of the circle. We kept going around in the circle until the Kava was all gone. To be honest it tasted disgusting and left a very strange numbing sensation to your lips and mouth. Kava is a traditional drink made from a natural herbal ground root I later discovered and is a much-loved and respected local custom most commonly used to welcome visitors. After the ceremony the night was filled full of dancing, and singing along to a band I have never heard of in my life. I enjoyed them so much I even bought their CD, ha. Was this the effect of the kava I wonder? I occasionally play it in the car and my husband goes crazy! Does anyone else like ‘Tai and the Kavaholics’? 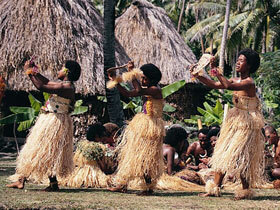 It brings back great memories of Fiji for me. 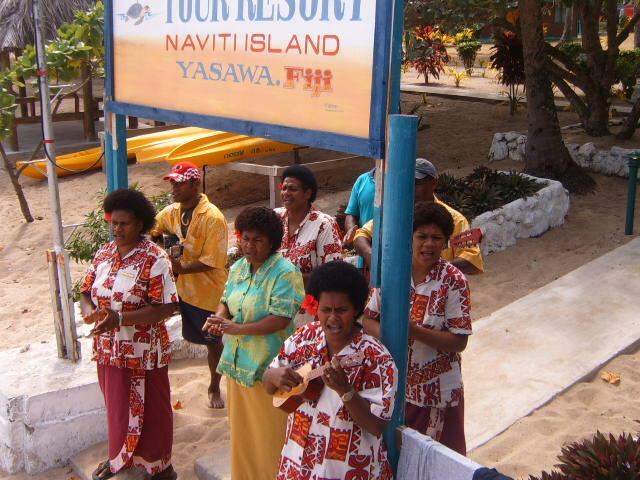 The first stop for me was five nights in the well established ‘Coralview Resort’, on ‘Tavewa Island’. Staying in a comfortable twenty bed mixed dorm only a few steps from the beach. We left the ferry on a small boat to get as close as we could to the island before being met by friendly locals to help take our bags and wade through the warm shallow waters to the shore. Meals were included in the cost of your stay here and everyone at the resort ate together in a large sand floored dining room right on the beach – I just loved this relaxed, barefoot place! A large gong was sounded on the island when it was meal times and everyone soon come running – very strange at first but this soon became the norm. No choice of food was given and you just ate what you were given. Food wasn’t always to my taste but you knew you weren’t going to get anything else so you just tried to eat it. All the food was grown on the land or fished for locally. They were very well self-sustained and tried really hard to please everyone. 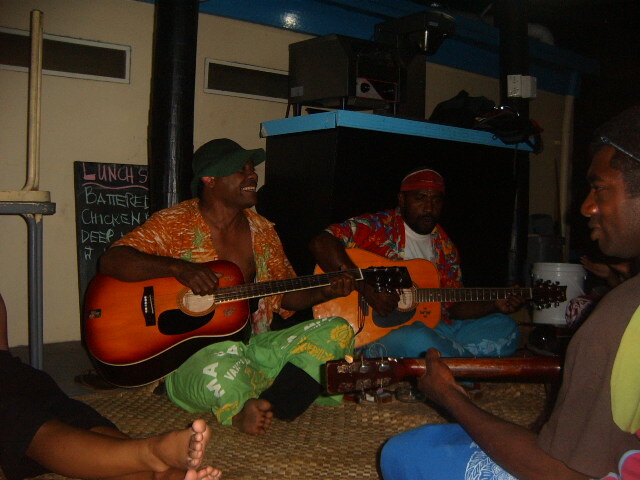 Night times were lively at ‘Coralview’ and the best night-time fun I had in the Yasawa’s to be honest. 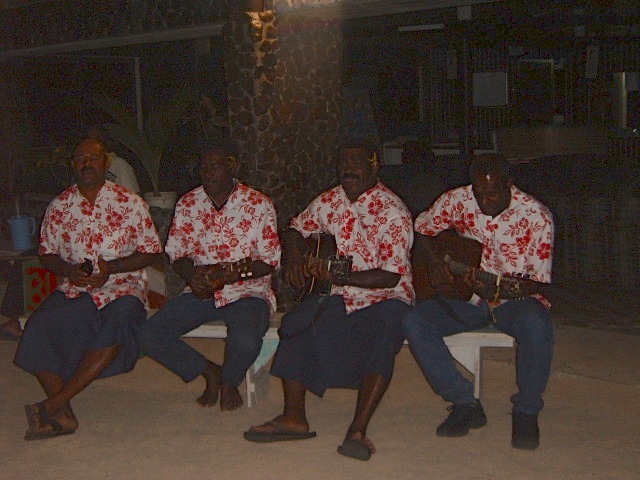 Full of Fijian entertainment, themed nights and games and a cash bar for alcoholic drinks – they served some great cocktails too. 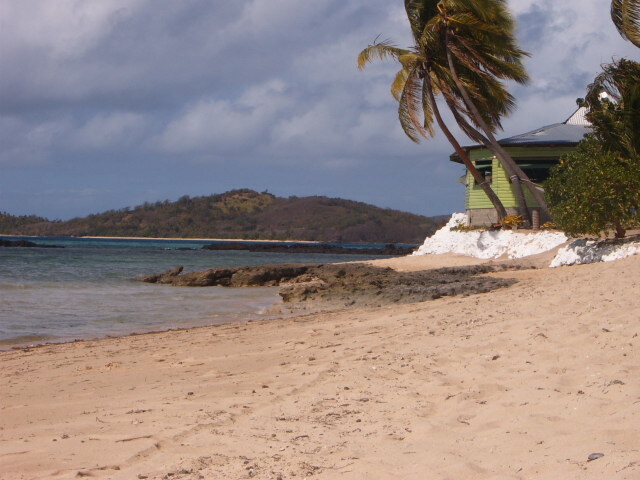 Days were chilled out just mainly relaxing or playing volleyball on the stunning beach. There was other activities offered at an extra cost such as diving and trips to local caves, but no one seemed to bother with these. Toilets and showers were open air, outside with a small fire in the evening near by to warm them up – there was no hot water at all though. No clocks, No plug sockets, no mirrors – it really was the simple life – but you managed and soon got used to it! 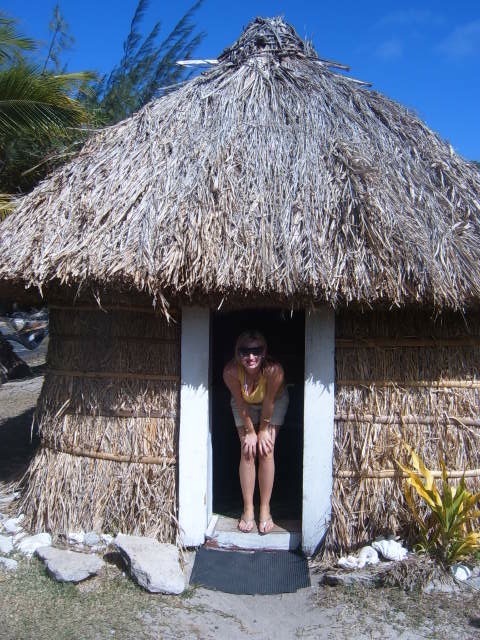 I stayed in a large ‘bure’ (hut) which was a dorm for six people, the bure’s were prettily dotted alongside the beach in a stunning setting of palm trees, they had their own inside basic bathrooms – they were very rough to be fair with just a small sink, toilet and cold water shower. I actually preferred the outside ones to these! The resort did have a large freshwater swimming pool which was pretty cool, as I could swim and relax that i wasn’t going to be eaten by a shark. The entertainment was all geared around the days at ‘Korovou resort’, where you could learn to Fijian dance, climb a palm tree with the weird gecko man, watch fire dancing at dusk, learn to weave palms or even go hiking. 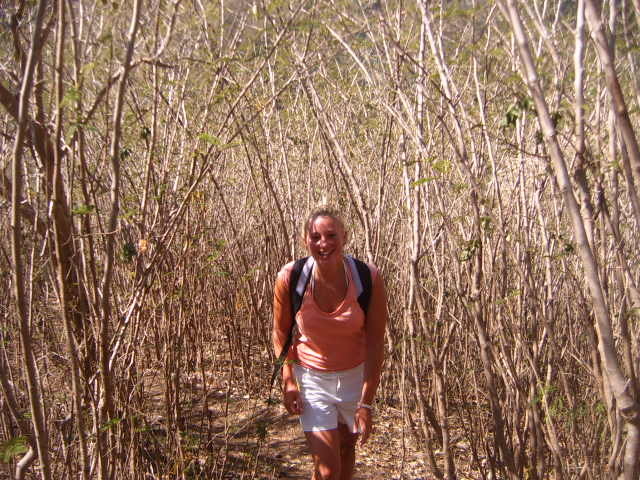 I loved these activities and they were all free, the hiking trail to the top of the nearby mountain situated at the end of the island was real hard work in the heat, but I really enjoyed it and the views made it all worth while! Meals were really good here and served in a beachside dining room. 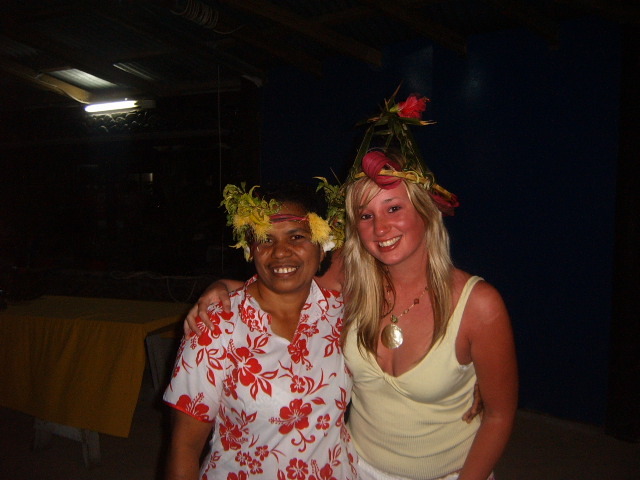 My favourite meal was a delicious marinated fish dish called ‘Kokoda’. 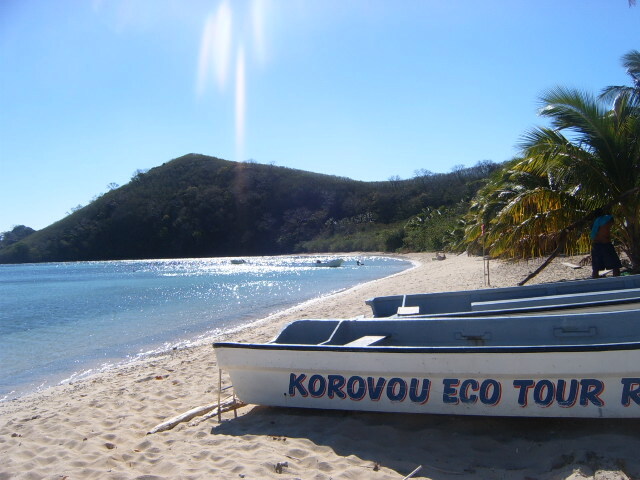 Sundays are a special time on ‘Korovou resort’ with a local little church at the back of the resort, visitors are also welcome to visit on a sunday only. 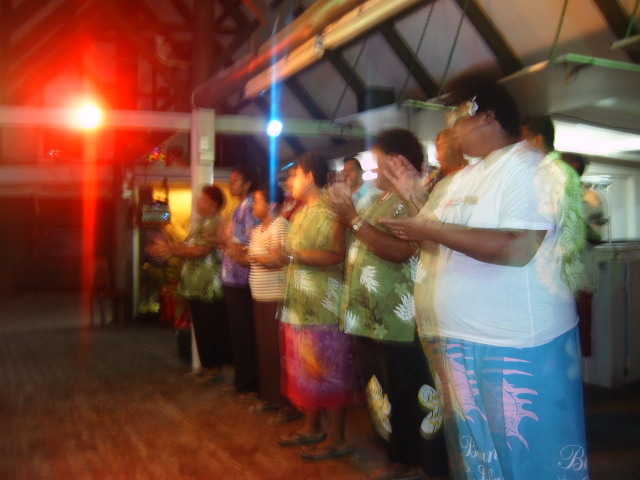 Church in Fiji is an important part of the week, a real cultural experience with wonderful singing by the congregation. 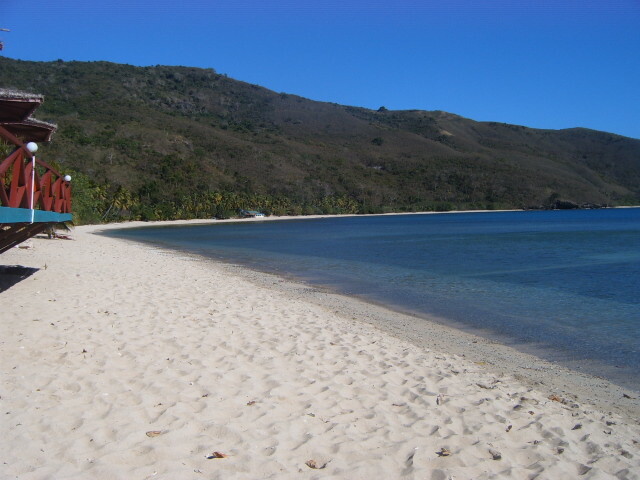 Located on the hilly island of ‘Matacawaleva’, the family run ‘Long Beach Resort’ has one of the longest, whitest, sandiest beaches in the Yasawas and famous for it. 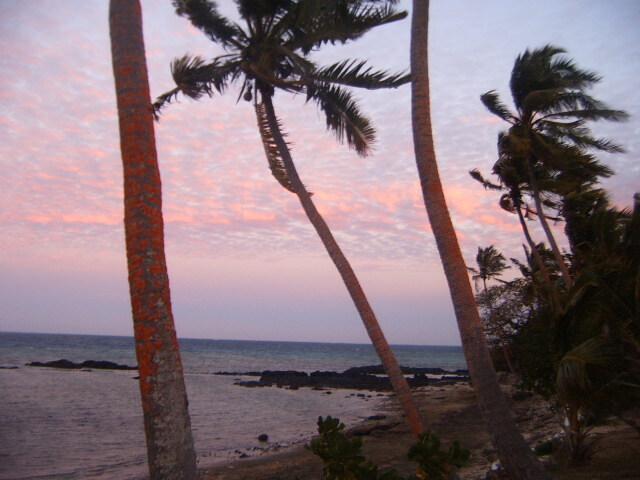 The small Fijian resort is really something special with the dorm accommodation set in lush tropical gardens. Don’t forget your mosquito repellent here that’s all I can say – they are fierce especially at dusk! On one side of the resort is nothing but open ocean and on the other a beautiful sheltered blue lagoon – a true hidden gem in my opinion! Days are all about the beach and volleyball! You soon get exhausted though in the baking hot sunshine either way. Believe me though it will be the most picturesque beach volleyball court you’ve ever played on in the world! I spent an amazing five nights at ‘Long Beach Resort’ and highly recommend it, the beach is just out of this world. Tip: – please take them some fresh cd’s! 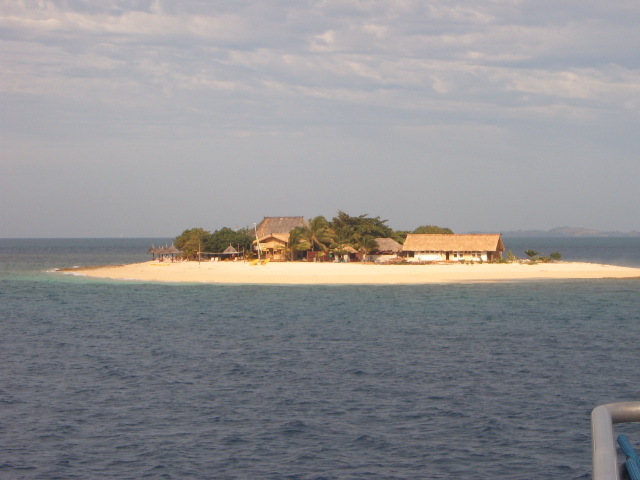 Well this is my last island stay for the final five nights of my ‘Yasawa Island’ backpacking experience and I chose the tiny ‘Naqalia lodge resort’. You soon realise this is more than an island stay and you become close friends with the family/staff which run the place quickly embracing their way of life. I took daily guided walks, tried my hand at fishing, visited the Outer reef to snorkel, although I couldn’t relax as there was apparently sharks in the area. Think I would have rather not known! 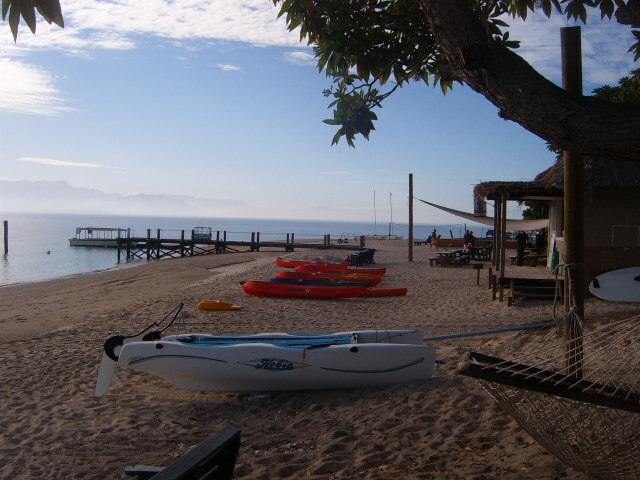 They also offered a great guided kayaking trip which was really good fun around the Island. 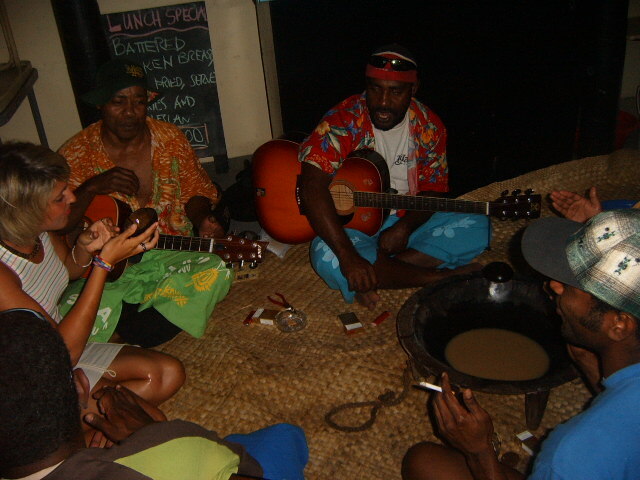 Nights were spent drinking Kava and singing Fijian songs near the beach. Good Times!!! 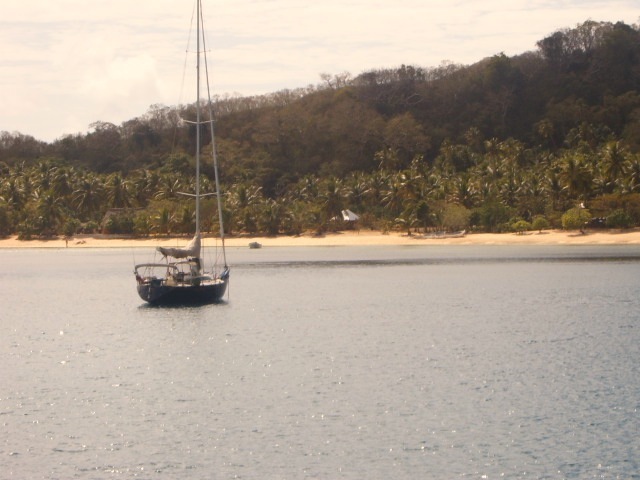 Fiji really is breathtakingly beautiful, as you cruise past the islands you really start to realise that it’s that picture postcard perfect place you’ve always wanted to visit! I can honestly say I have never been anywhere, where local people are so friendly, happy and always have such a big smile on their faces… These people certainly made my trip one I will never ever forget! Awesome! 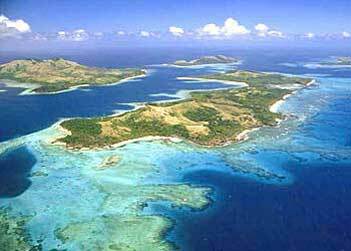 I visited these magical islands many years ago (early 80s), and would you believe it, stayed at the Nadi Bay my first couple nights. Looks like a fantastic time you had. I know it was for me one of the most fun two weeks I’ve ever had. I missed the Yasawas though.